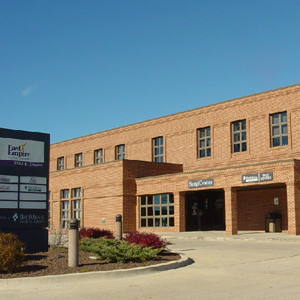 Bloomington Illinois Plastic Surgery – Paige C. Holt, M.D. – Board certified plastic surgeon, offers a variety of cosmetic procedures. 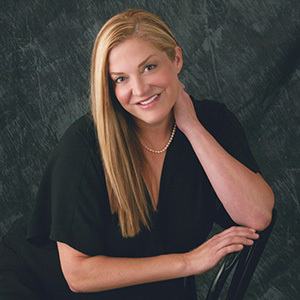 Bloomington Illinois Plastic Surgery - Paige C. Holt, M.D. Call Dr. Holt at (309) 664-4444 for a consultation today. Friday: 9am - 1pm and by appointment. Evenings by appointment.